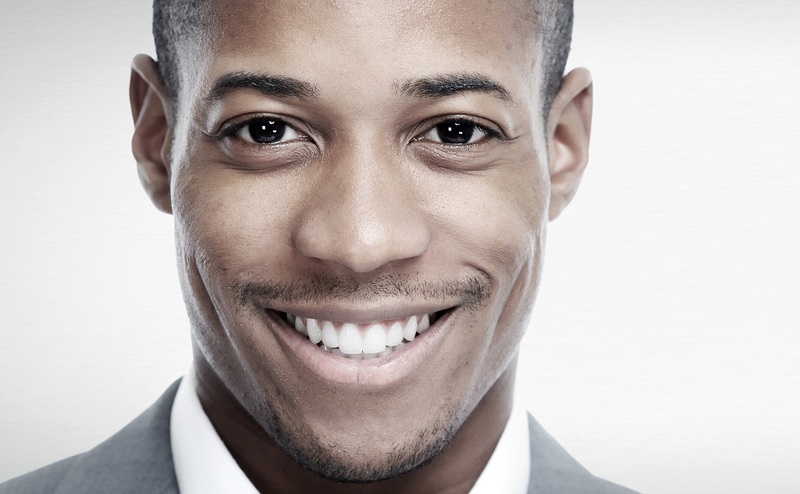 Should Invisalign® Be Part of Your Smile Makeover? The good thing about modern cosmetic dentistry is that you have a customizable solution for virtually every concern that could affect your smile. For patients in North Hollywood, that can sometimes mean combining one or more treatments to address multiple different issues so you can completely makeover your smile. Even if your teeth are not aligned properly, you may be able to complete your smile makeover without having to wear orthodontic braces. Thanks to advanced Invisalign® clear aligners, you can include straighter and more functional teeth as part of your new and improved smile. A smile makeover is a highly customized treatment plan designed to address every concern with your smile’s health and appearance. The specific treatments involved in your smile makeover depend on the unique concerns and goals you have for your smile. Besides improving your smile, the goal of your makeover plan is also to help you preserve as much healthy, natural tooth structure as possible, which means keeping your treatments as conservative and minimally invasive as possible. By straightening your teeth with Invisalign® aligners instead of braces, you can add a straighter smile to your makeover goals while still keeping your treatment plan convenient. Invisalign® aligners approach the science of straightening crooked teeth in the same conservative manner as a smile makeover approaches cosmetic dentistry. The goal of achieving optimal results is as equally important as preserving your smile, and compared to traditional bracket-and-wire braces, Invisalign® can help many patients achieve that goal more successfully. Straightening your crooked teeth makes it easier and more efficient to improve any other issues with its appearance. Plus, the discreet and convenient nature of Invisalign® aligners makes sure that your treatment remains conservative and minimally invasive. If the alignment of your teeth is part of your smile concerns, then find out if you should include Invisalign® in your smile makeover plan. For more information, schedule a consultation by calling Modern Smile in North Hollywood, CA, today at 818-763-9353. We also proudly serve patients who live in Burbank, Toluca Lake, and all surrounding communities.